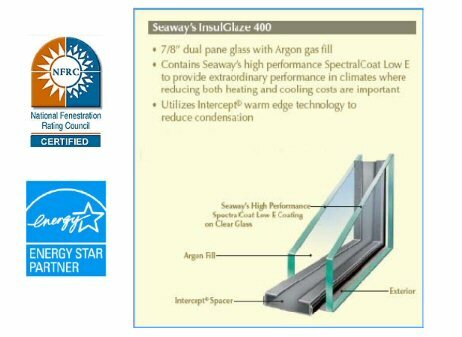 All Seaway products are manufactured in Erie Pennsylvania. 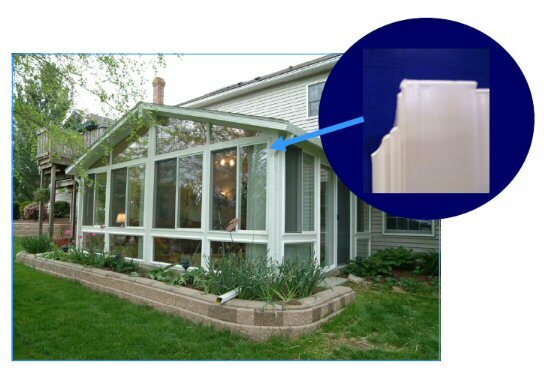 Which sunroom benefits are most valuable to you? 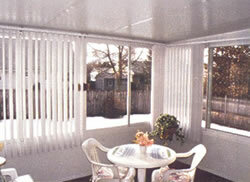 Every Seaway sunroom is custom designed, custom engineered and custom built- from top to bottom. 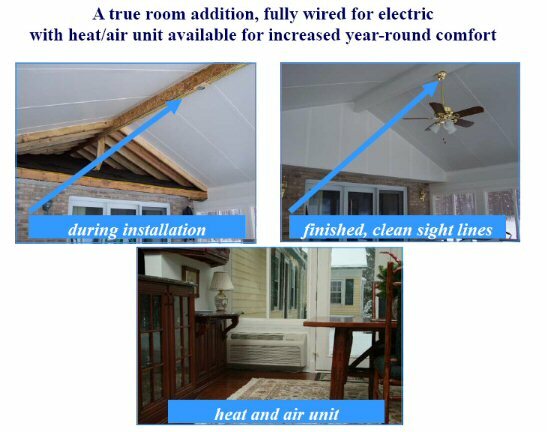 You will be at ease in a gracious addition to your home... living your dreams... comfortable in your extra living space, at a surprisingly reasonable cost. A small investment adds significant appreciation to the value of your home. 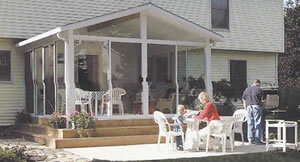 Envision the tranquility of enjoying nature year-round, from the comfort of your own, GrandView sunroom. 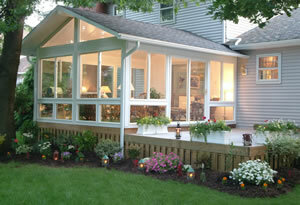 It is perfect for entertaining family and friends or escaping the hectic pace of everyday life. 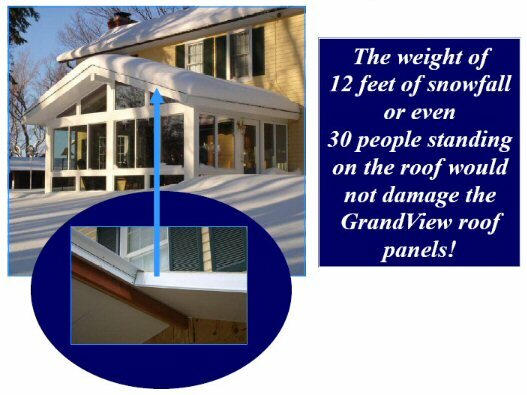 A GrandView Sunroom is more affordable than you think- adding beauty, value, comfortable living space, and greater resale value to your home. 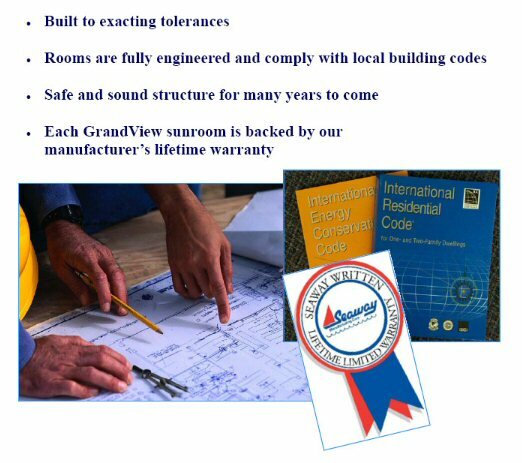 Our transferable, lifetime limited warranty is our added seal of quality. 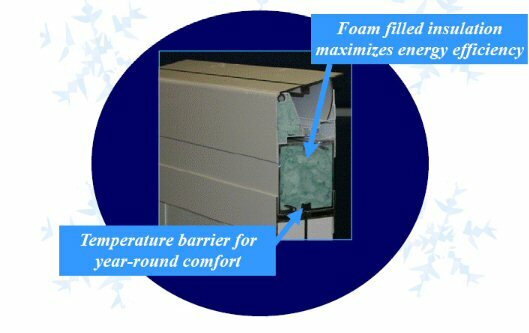 It's complete coverage backed by years of experience and a customer service staff that supports you from our office, in the showroom, and in your home.